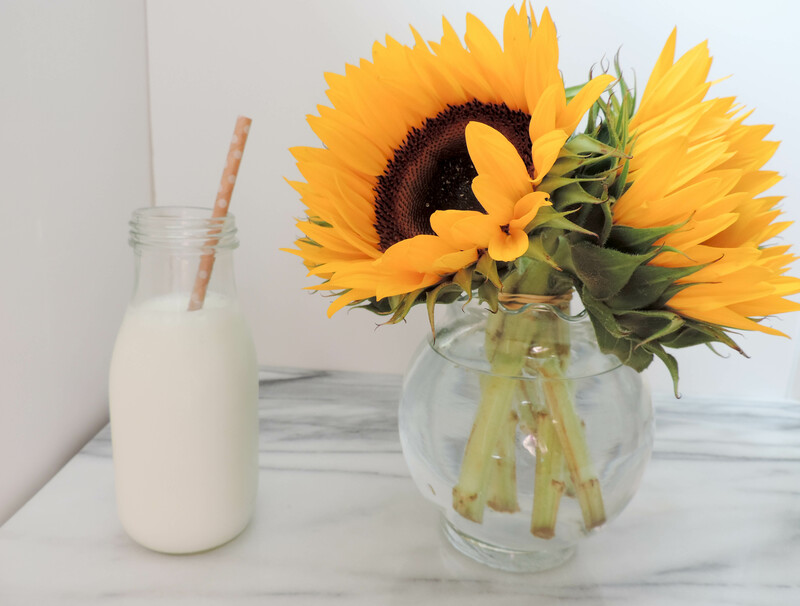 You heard about MilkWise in my post last week and now MilkWise is coming to Boston! 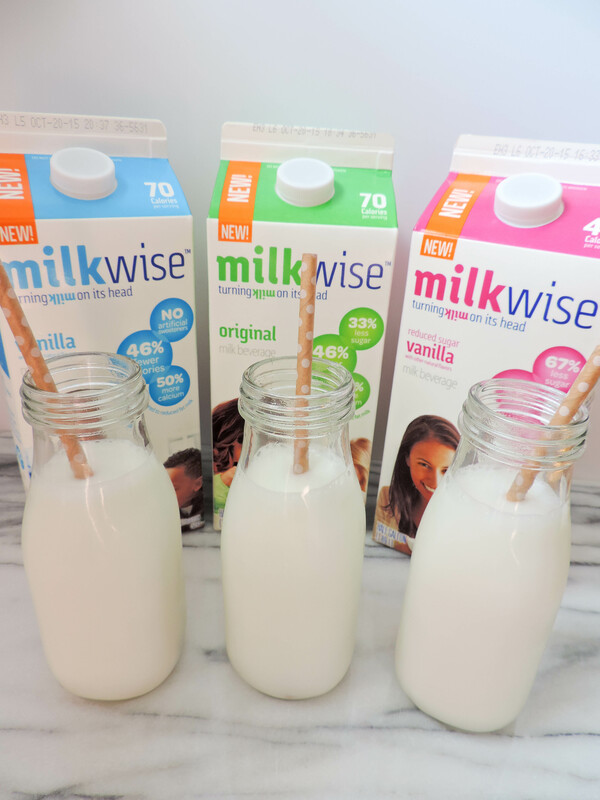 This Wednesday, September 16th, MilkWise is hosting a launch event in Boston’s Long Wharf. Come by to try samples of MilkWise’s three delicious flavors- original, vanilla and reduced sugar vanilla- alongside sweet treats from Boston’s own, Flour Bakery. Monica Potter of Parenthood fame will be at the event to meet and greet as well- how cool is that?! FYI: This post was sponsored by MilkWise- however, all opinions and images are my own.